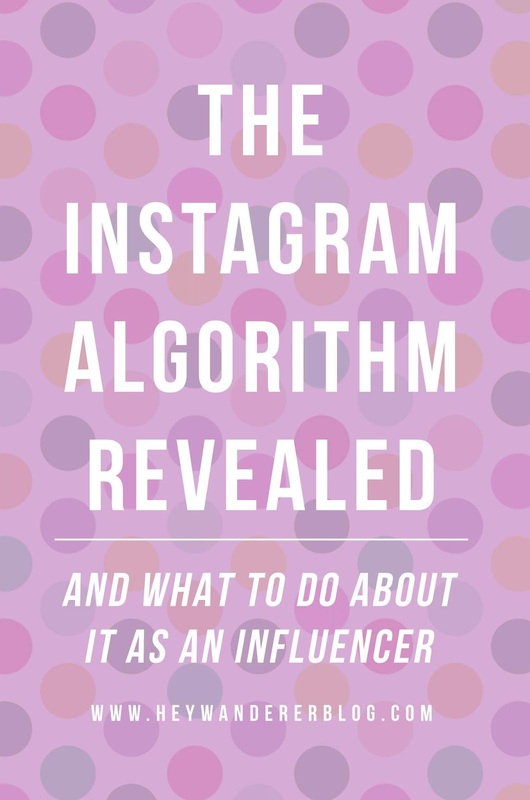 The Instagram Algorithm has always been somewhat of a secret, that is, until now. 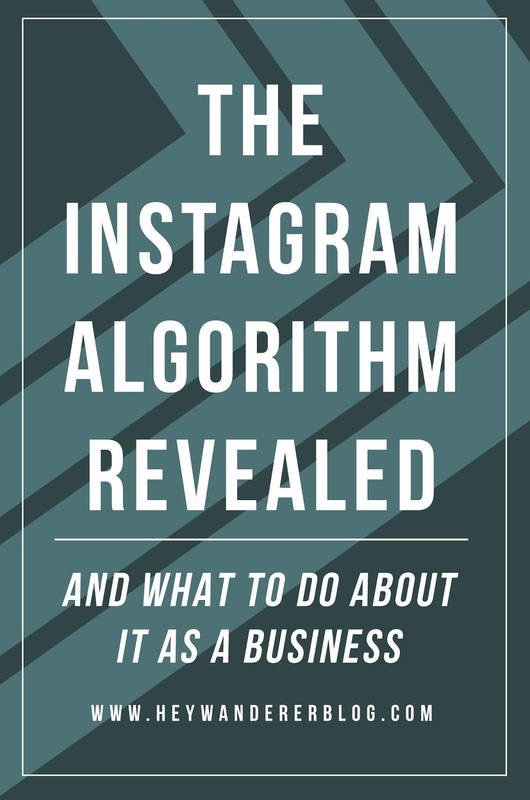 Instagram reached out to a few media outlets this weekend to release official information about what exactly it is that the algorithm does. With so much speculation about details like shadow banning and hiding posts from people, you'll be surprised at how simple it really is. As a user, the Instagram Algorithm learns exactly what it thinks you want to see. It will try to predict what you like by remembering your past behaviors with previous posts. If you like someone's post and want to see more like it, make sure you are actually clicking the like button or interacting somehow. If you are only interacting with cat videos on Instagram but you really want to see more home decor posts, you'll actually need to go find some home accounts to follow and interact with. Instagram can only predict what you want based on behavior and as much as it may seem like it at times. It can't actually read your mind. You'll also only see posts that are considered "recent". Newer posts have a higher prioritization so you're more likely to see posts from the past day or so vs. week old posts. Now if you don't follow enough people, you may see older posts more frequently as there isn't much for Instagram to choose from. Instagram also learns about your relationships. This is based on who is tagged with you in photos and who is consistently interacting with you. These people get priority over your feed! Instagram's goal is for you to see who you want to see so it would make sense that the people that they think are you family and friends are showing up more often than others. Here are three other factors that go into how Instagram ranks who you see: frequency, following, and usage. They look at how often you open Instagram and how long you stay looking at it. If you look at Instagram for long periods at a time, you'll be seeing a deeper selection than if you just do a quick flip through and move on. They are also looking at your following- if you follow a lot of people your feed will be spread thin across a lot of people. If you don't follow very many people, expect to see a lot of the same people. 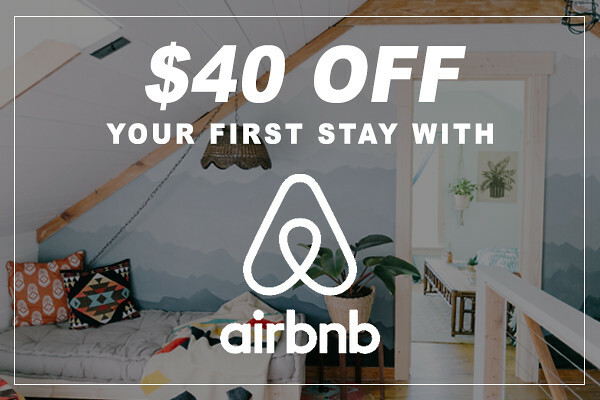 What does this mean for you as a business? The number one thing this means for businesses if that you have to do everything you can to get your followers to keep coming back for more. You want your followers to be commenting, liking, and direct messaging you. They need to be interested in you according to Instagram's algorithm. And what is the only way to do this? Amazing content that your followers like. Your content has to be the best that you can create, and maybe even a little better than that. Today people focus way too much on getting more and more followers + tricking the algorithm, and way too little on interacting with the following they have. I'm here to tell you - that is the worst strategy you can have. If you can't get the followers you have to interact with you, what makes you think you'll be able to get the new followers to do the same? Quality content is the only thing that can get people to look at your posts. There is no service that can get your posts in front of the people who already follow you. And P.S. those people are the ones who matter the most. 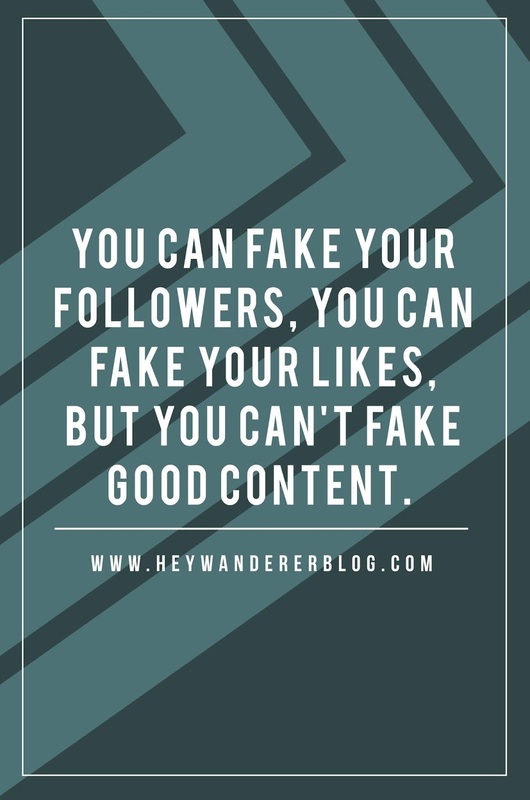 You can fake your following, you can fake your likes, but you can't fake good content! Figuring out how to make better content for your following is exactly what we will be teaching in our Instagram course that will be coming out soon. If you think you have amazing content, but you aren't getting the likes you want, you're going to want to take this course! Because content is the MOST important thing. If you want to know more about this subject, sign up for our e-mail list here and be the first to know when our course launches! Instagram finally put an end to all the rumors about shadow banning and hiding posts and probably any other thing you can think of. None of those things are real! However, if you are posting pics at rapid fire speed (which I don't really think anyone does) they may swap out something else in place of your photo. Posting that often isn't necessary so this really shouldn't affect many people. So what can we take from all of this? Instagram is out to get no one. Above all, Instagram wants users to see what they want to see so they will keep coming back. It's your responsibility to be what they want to see. If you are interested in more information like this and how to up your Instagram game as a business, sign up for our e-mail list here and be the first to know when our IG course is released! And don't forget to pin an image from this blog post to share the love!